Eagle Ridge Land Company LLC is now a business listing on Google Places. This means that you can now click on this link to get directions to Eagle Ridge Country & Riverview Estates from any location. 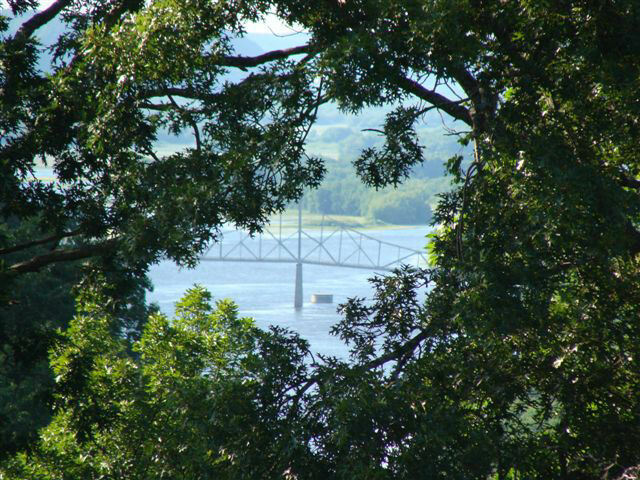 Eagle Ridge Country & Riverview Estates is a rural development along the Mississippi River with property available fall 2011. Click here for a list of restaurants and stores in nearby Lansing Iowa. To view the property that is available for sale at Eagle Ridge Country & Riverview Estates, click available property.